Here is a perfect starter home for first-time home buyers or investors. 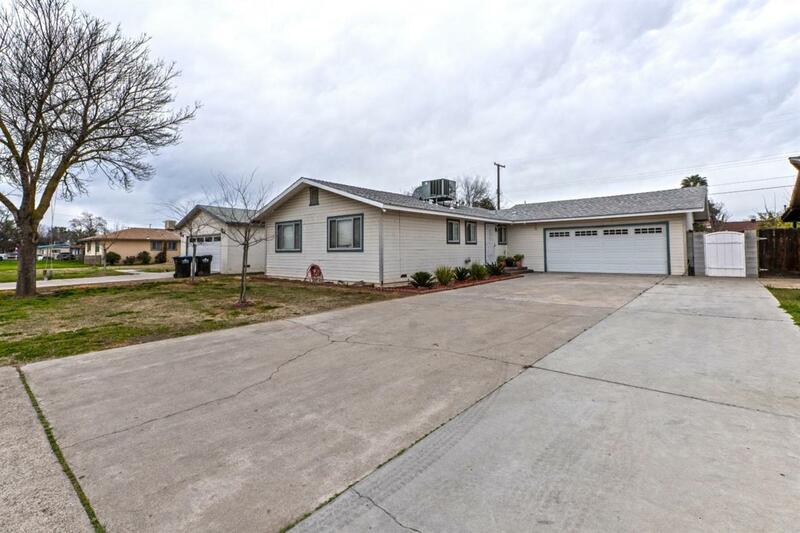 This 3 bedroom, 2 bathroom home, nestles in a quiet neighborhood within minutes from local schools, Madera Community Hospital, and Highway 99. This well-kept home features granite counters in the kitchen, extended drive way for any additional parking, and some new fencing. A variety of fruit tress (Lemon, lime tangerine,peach, and nectarine) have also been planted approximately two years ago. Shed in backyard included. Call for your private showing today! Listing provided courtesy of Steven Castaneda of Fresyes Realty.